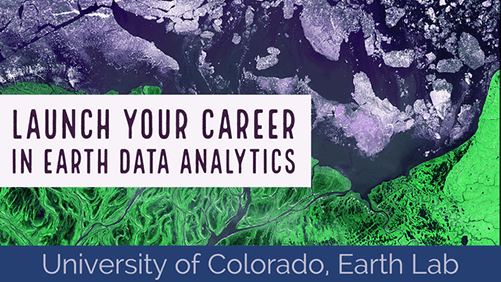 Welcome to Day Twelve of the Earth Analytics Bootcamp! Today, you will write Python code in Jupyter Notebook to wrangle data (e.g. subselect, combine and update) using numpy arrays and pandas dataframes. In today’s lessons, you will write Python in Jupyter Notebook to wrangle data (e.g. subselect, combine and update) using numpy arrays and pandas dataframes. Fork and git clone today’s files from https://github.com/earthlab-education/ea-bootcamp-day-12 to the earth-analytics-bootcamp directory under your home directory.